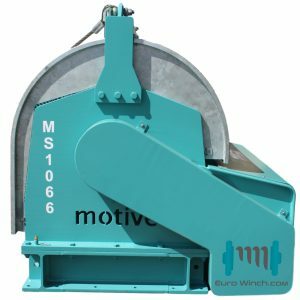 Motive Offshore Group & Euro Rope Nederland have a long history of working together over a span of 15 years on many projects and therefore combined their strength and experiences in a Joint Venture called Euro Winch. 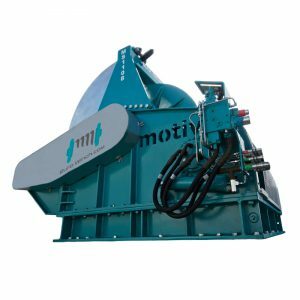 Together the two companies can offer Motive’s standard range of winches, full product lines, and custom engineered products with a European footprint for oil & gas, marine, offshore, wind and decommissioning markets. 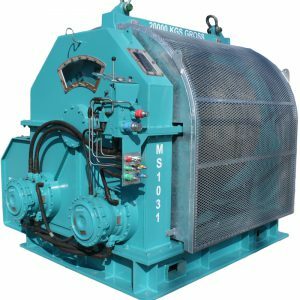 Ideally located in the Port of Rotterdam, Euro Winch will provide high quality marine equipment and associated services across the Netherlands, Europe and the rest of the world. Winches need to meet high standards in order to stay operational in the worlds harshest environments. 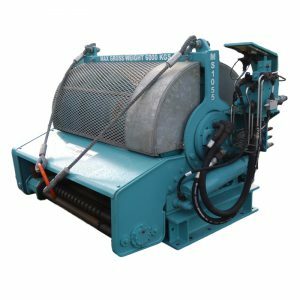 Euro Winch has the equipment to meet the requirements of professionals. No two projects are the same, that is why we provide a quotation based on your specific requirements that is competitive at the same time. 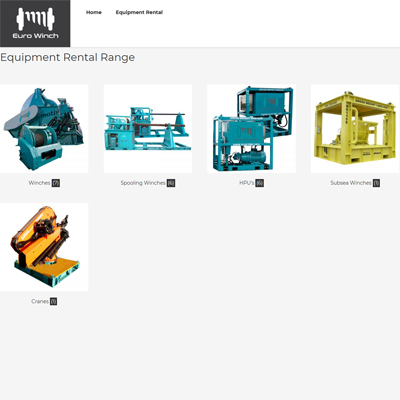 The Euro Winch website is now online.